The real measure of one’s personality should not be overshadowed due to shortcomings in external features. But we do not live an ideal world and baldness is at times hindrances to a man’s success. 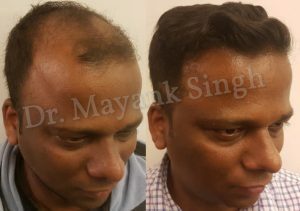 Being bald is not easy because only some men pull it off audaciously but most men do not prefer to be bald and would rather have a full head of hair. Unfortunately, hair loss is a reality and as we age hair loss becomes an inevitable fact for the majority of men. 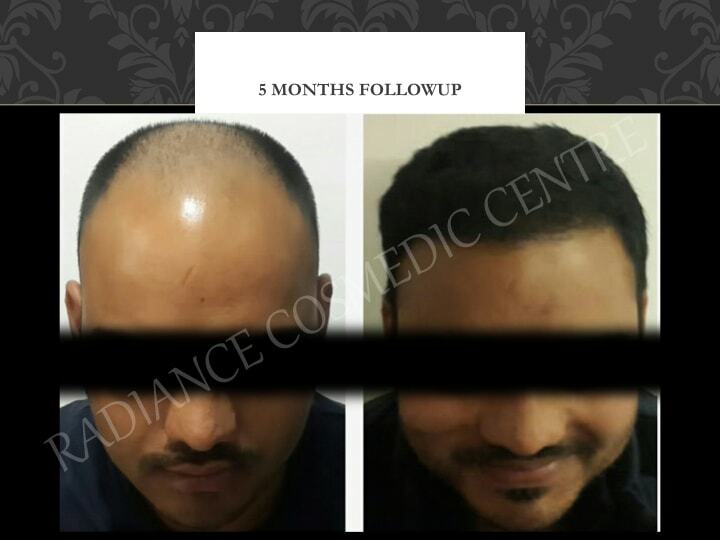 But there is more than just hope because now there are now many ways to address a receding hairline and stop accelerated baldness and hair transplant surgery is at the forefront. 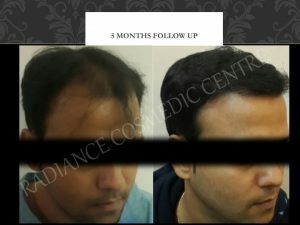 Given its popularity these days because it is so effective it is essential that those interested in getting a hair transplant know what the do’s and don’ts are after the procedure, because of the fulfillment of the instructions given by the doctor is critical to a successful hair transplant and faster return to daily routines. On the day of the surgery, it is necessary to have someone tag along with you and be with you as long as the procedure takes. This is important because first, you will have the confidence that someone is waiting outside the operating room and the same person will then take you back home. During the surgery, the patient is given the anesthetic sedative to relieve pain and help them and it takes some so you need someone to drive home while the sedative is still kicking it and if you drive it might pose a danger to both you and to others. Generally, the patient will meet with the doctor few weeks before the surgery to ask questions, clear doubt and build an expectation for the outcome. 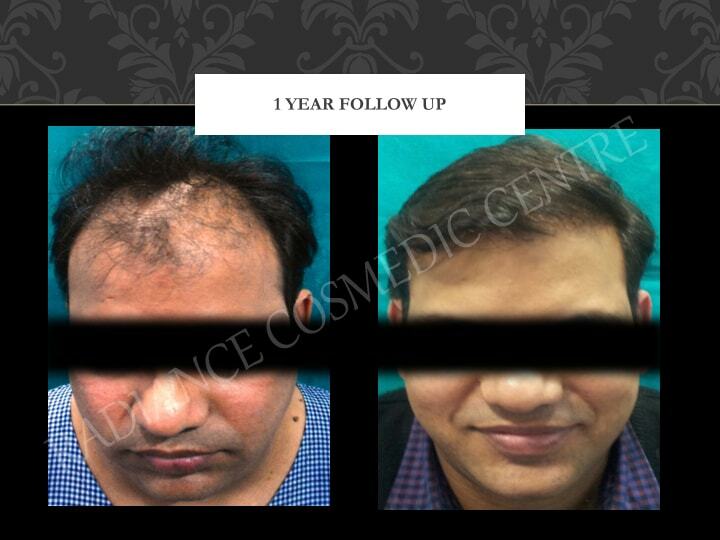 After that, the doctor will give instructions for postoperative hair transplant care. Here is few postoperative hair transplant care. Save the clinic’s contact number and ensure the grown member of your family or close friend have that number in case of adverse side effects or emergencies. Keep your scalp dry on the first day to allow for the skin to heal. 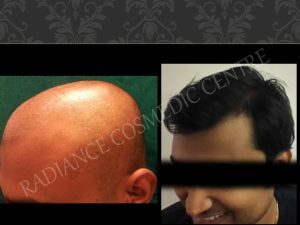 Keep the area around your scalp clean throughout recovery and during this period there may be soreness and numbness in the grafted area so not apply anything on your scalp, which has not been approved by your surgeon to avoid negative side effects. As with any surgery, there will be a certain amount of scarring and itchiness and the same is with the hair transplant. 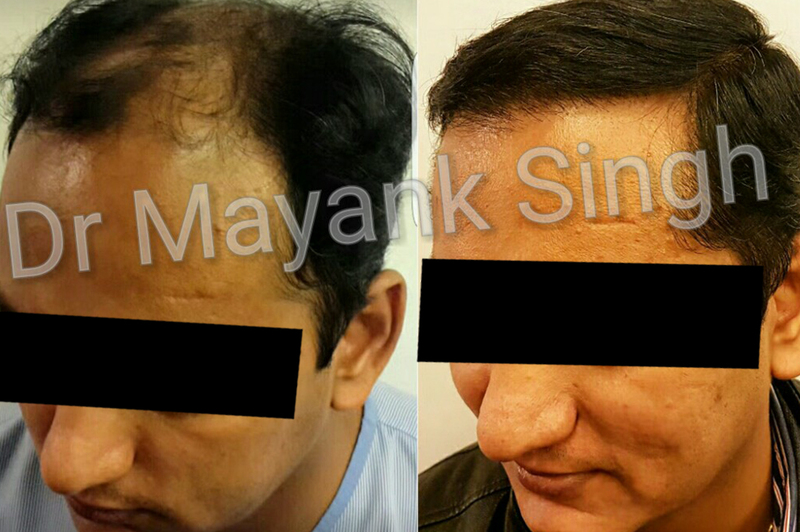 So only apply the prescribed antibiotic topical cream mentioned by your surgeon to prevent infection and reduce scalp irritation and swelling. If you face any problem call the surgeon for any medication you can use. Take some painkillers as it will make you feel comfortable and sleep in a semi-upright position and use two or more pillows to elevate your head on the first night home after the procedure. 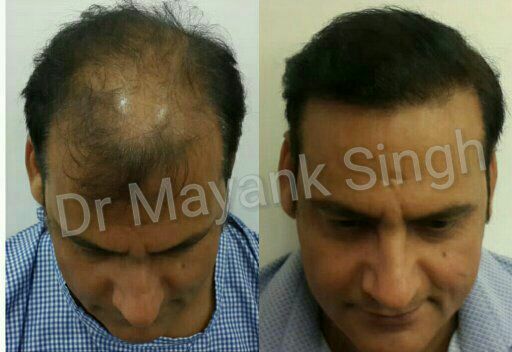 Take some time off work to rest adequately and allow the bruising around the hairline to subside and heal properly. This is an important decision to take a week off and take full rest. Also this way you can avoid getting all sweaty and avoid dust and that way you give yourself a more chance to have the better result. 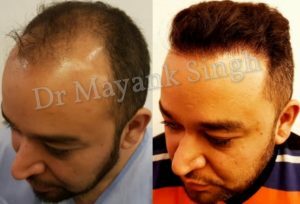 After the surgery does not expose you to direct sunlight for few days after, especially if the scalp is still swollen. But if you have to step out using a nice soft cotton hat. There could itching in the newly-grafted scalp and some soreness are normal side effects, so be gentle when rubbing the sore scalp area because if you are little rough that might result to the new grafts falling out before they can have a chance to grow. Avoid drink alcohol for the first week before and after the procedure, as it interferes with the blood supply to the head. Plus if you smoke cigarettes quit for an entire month before and especially after the surgery cigarettes can also interrupt blood flow to your hair follicles. 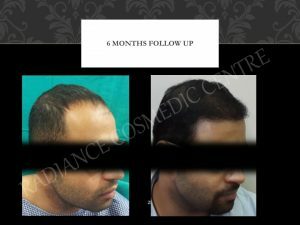 This is important because blood flow is the key to the growth of new hair and if you are able to give up alcohol and cigarettes for the entire growth period then you give yourself more chance of getting results than you expect. Do not do any physical activity for one week after the surgery. It’s ok to go for a stress-free morning walk but does not play any contact sports for a month. If you have to bend over, lean forward or blow your nose do so gently in the first week. 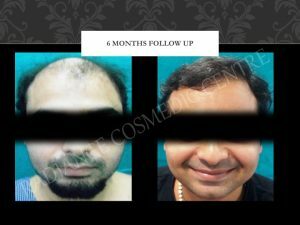 Postoperative instructions are pretty much the same with every hair transplant surgeon and it is our duty top strictly follows that. Also in this particular procedure patient recovery time depends ultimately upon you, so take all the time you need to fully heal. If you follow the instructions in about 3 to 4 months new hair will start to grow and sometimes it might take up to 6 months. But do not be alarmed because each patient’s development cycle is different so do not get anxious. 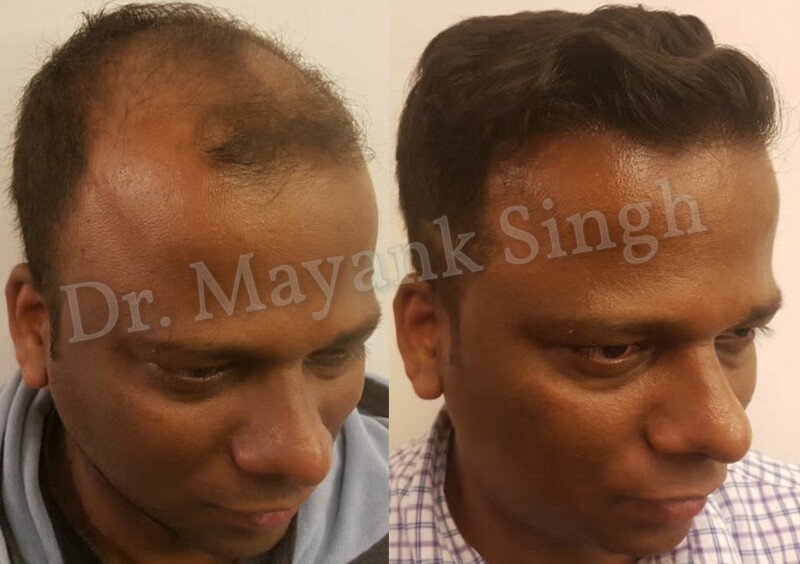 Hair transplant is a reality that will allow you to live your life more confidently, and more comfortably.